← NOW: Pensions Men’s Premier League: Week 3 Preview. 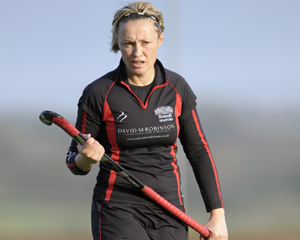 Investec Women’s Premier League: Week Four Preview. League leaders Canterbury, the only side with a 100% record in the Investec Women’s Premier League hope to continue their fine run with a home game against winless Sutton Coldfield this coming Saturday. Canterbury’s start has been built on a solid defensive platform, conceding just once in their opening three games. They have scored just four times, including two 1-0 wins over University of Birmingham and Bowdon Hightown. It may not be the free-scoring style of last season just yet, but Canterbury are an effective unit and Sutton, who lost 2-1 to Leicester at the weekend will have their work cut out if they are to halt Jen Wilson’s side. After their opening day defeat, Reading have bounced back into ominous form, winning two games in a row, including a 12-0 win over Olton and West Warwicks and a 3-0 win over Beeston. 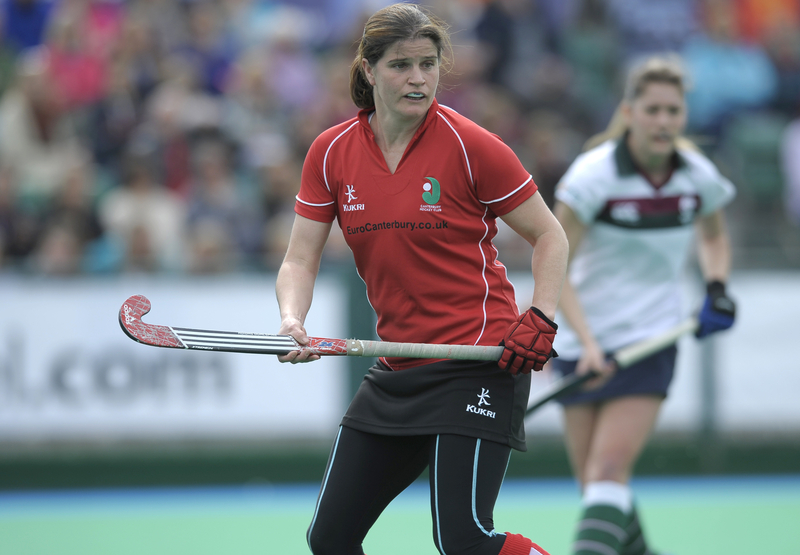 That game featured two goals for Great Britain star Helen Richardson (or is that Richardson-Walsh?!) who is on her way back to her imperious best after a lengthy injury lay off. Steve Bayer’s side welcome a University of Birmingham team who are still searching for their first win of the season after a narrow defeat to third-placed Clifton on Saturday. Olton are in a miserable run of form, conceding twelve for the second week in a row, taking their goals conceded to 29 in just three games. Having flirted with relegation in two out of the last three seasons through the play-offs, the season already looks bleak for the Warwickshire side. They will hope to arrest their slide with a home game this week, but are against a form team in Clifton. Undoubtedly, the whole league will be keeping an eye out to see whether Canterbury can maintain their perfect start to the season, or whether they will be pulled back in to the chasing pack. Although the season is still in its infancy, advantages both psychological and in terms of points are crucial to each and every side, albeit for different reasons. You can find out the results of all the games on the England Hockey Website. This entry was posted in Investec Women's League. Bookmark the permalink.